So, I decided to do a little photo tour in my spare time. Just imagine it to be like a bus tour, without the bus and the annoying woman in front of you with the oversized sun glasses. This house, 210 Thurston Avenue, served as Sigma Alpha Mu’s house from 1947-2004. Today, the house serves as Phi Delta Theta’s annex. 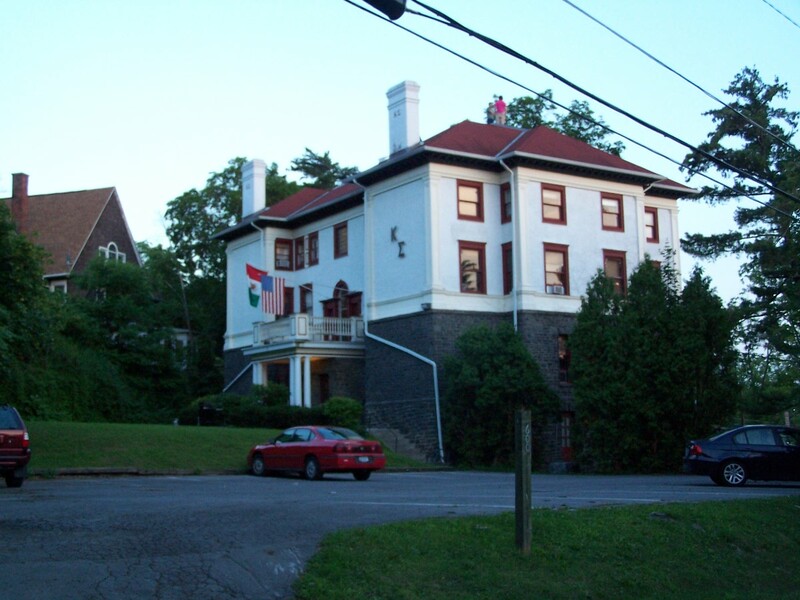 Phi Delta Theta, nationally known as a dry social fraternity, operates their chapter house as a dry house, and the annex as….well, not a dry house. The house of Kappa Sigma fraternity . The house was built by a German nationalist who fled at the onset of WWI. 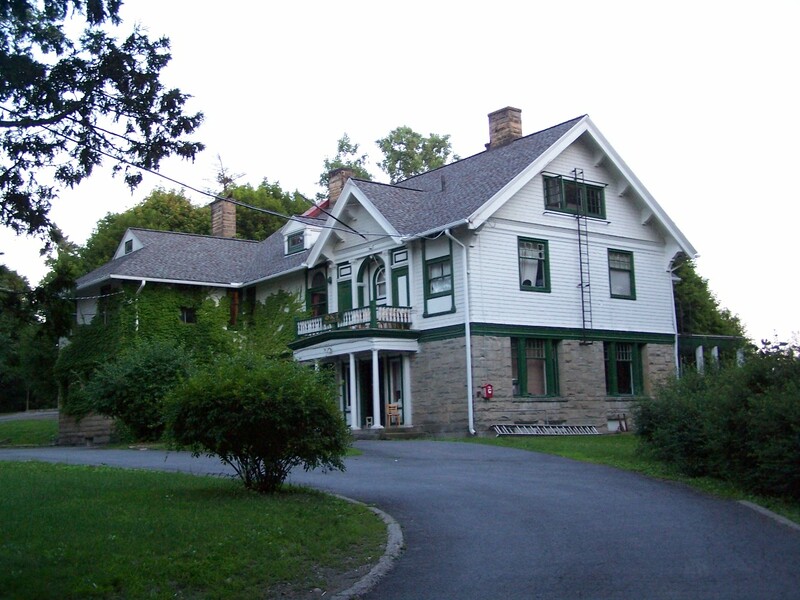 The house was then bought by Claude Smith, the president of the Ithaca Gun Company, and remained his residence until 1937. Sigma Alpha Mu occupied this house in the 1940s, and by 1952, the house has been sold to Kappa Sigma. The house of Alpha Epsilon Pi. this house was built in 1957 . With the except of reorganization periods, such as 2004, the house has been continuously occupied by AEPi. The Delta Chi Fraternity house on The Knoll. 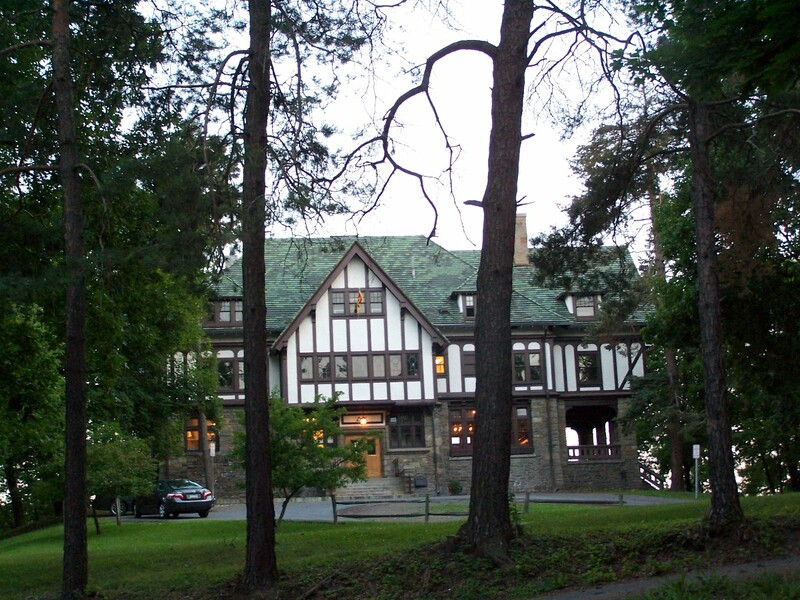 Originally founded as a law fraternity at Cornell in 1890, Delta Chi’s house was built in 1914 , and extensively renovated in the past two years. the fraternity did not become open for all men to pursue membership until 1922. 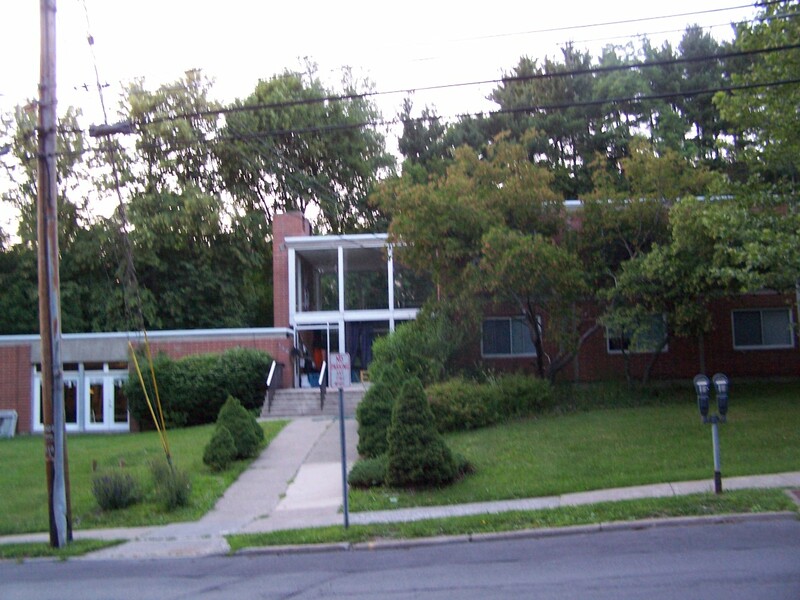 The Cornell chapter was reactivated in 2004, and lived in Sigma Phi Epsilon’s house and AOPi’s old house for the interim of renovation. Sig Ep reorgainzed around the same time, so the logistics of two fraternities in one house undoubtedly led to a couple of issues. Tha Alpha Zeta Fraternity House . Alpha Zeta is one of the two ag-based fraternities (membership is virtually all from CALS), the other being Alpha Gamma Rho. Alpha Zeta is nearly unique in that it is co-ed. The originally house was built in the 1880s, but torn down in 1991. The portion on the right was built in the 1950s as an addition to the old house; the portion on the left, built in 1992-93, is on the old house’s footprint. Phi Kappa Tau Fraternity house, also on The Knoll. 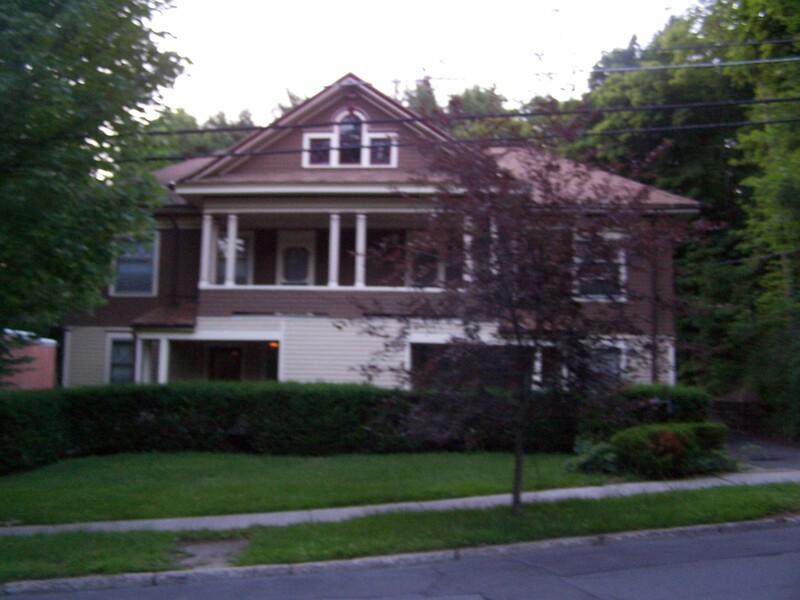 The house was originally built in 1901 for John Tanner, a Cornell mathematics professor. The house was sold to Phi Kappa Tau in 1910, when it was still a local fraternity, named Bhandu . The local fraternity marged with another to form Phi Delta Sigma during WWI, and became a chapter of PKT in 1930. The fraternity closed for several years in the 1990s, during which it was rented to the Big Red Band. It was recolonized in 2000. Alpha Xi Delta sorority house. AZD Cornell was rechartered in 2004 after a forty-year hiatus. It was selected from several bidding national sororities to replace the spot vacated bt the closure of two sororities in the early 2000s- Delta Phi Epsilon and Chi Omega. As a matter of fact, this used to be Delta Phi Epsilon’s house. (Chi Omega’s is now Sigma alpha Mu’s current house). The house on Thurston that you listed as being Sammy’s house from 1947-2004 is not quite accurate. AOII was refounded in this house in 1989 so Sammy must have moved in some time after that. As a phi sigma kappa brother, I can give you more info on the house. The house was built in 1902 for $26,000 and has been occupied by phi sig continuously; it is one of the oldest buildings on campus. The house is in the shape of a gamma because it was built specifically for the gamma chapter (Cornell) of phi sig. 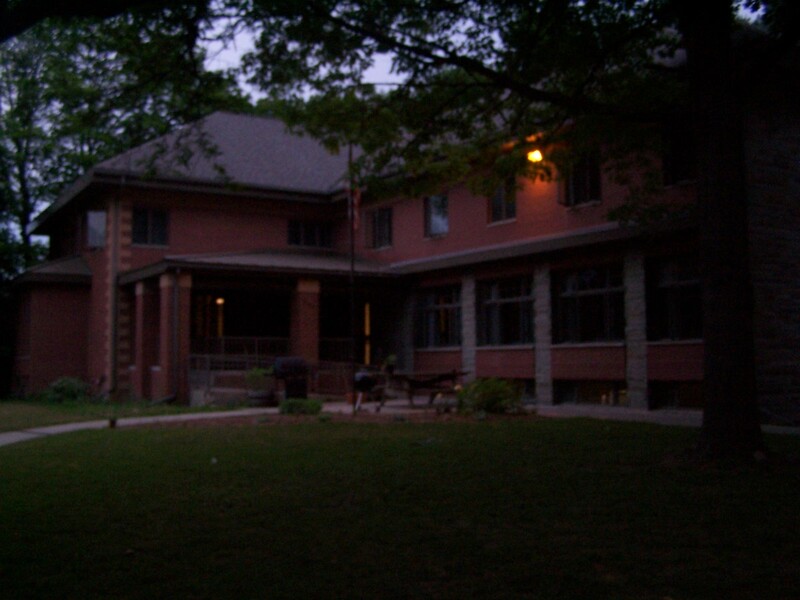 It is the first building built in the U.S. for the sole purpose of being a fraternity house. The house is owned by the Alumni Association, and underwent renovations in 1989. Since the house was designed to be a fraternity house, it is very well set up for the purposes that a fraternity may have: spacious bedrooms along long hallways, a ballroom dance floor, an industrial quality kitchen, a large bar room, a second bar room, and many phi sigma kappa symbols and designs built directly into the house, like the designs carved into the grand stairway. 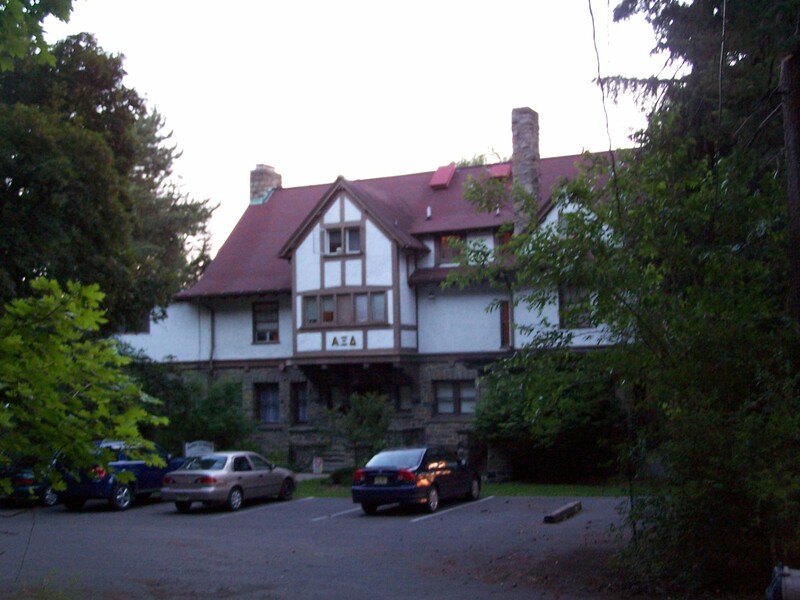 Delta Chi was reactivated in 2005 and lived in AEPi’s house on Thurston across the street, and AOPi (Kappa Sigma) the year after during the renovation process. They never shared a house. Before that, Sigma Chi lived in Delta Chi while Delta Chi was shut down by their Alumni and Sigma Chi was being renovated.